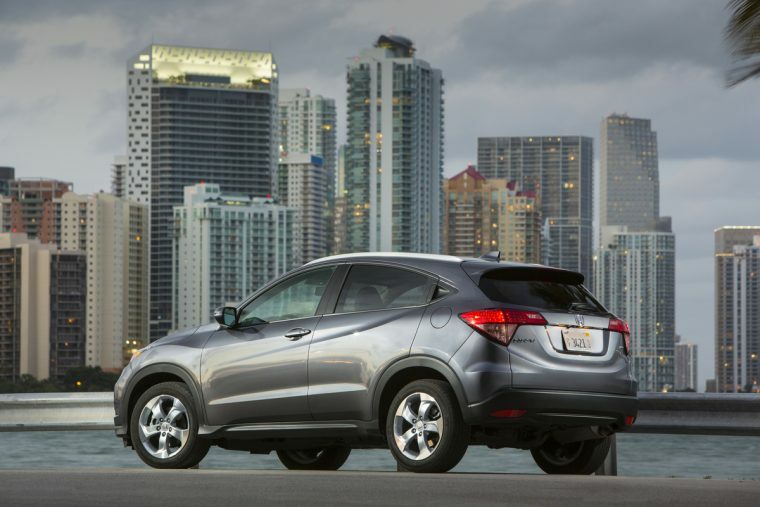 In recognition of its class-leading environmental performance, Green Car Journal has named the all-new 2016 Honda HR-V its “Green SUV of the Year.” This marks the third time that the magazine has honored Honda in just the last five years, alongside previous Green Car of the Year Award winners including the 2012 Civic Natural Gas and the 2014 Accord. The HR-V’s top fuel economy rating of 35 mpg highway (on 2WD models equipped with a continuously variable transmission) leads the subcompact crossover segment. Additionally, the model has been designated as an Ultra Low Emissions Vehicle (LEV2 ULEV).